Also known as the "Bardo Thodol", this famous Tibetan death text was originally written in the Tibetan language and is meant to be a guide for those who have died as they transition from their former life to a new destination. Written by Karma-glin-pa, translated into English by Lāma Kazi Dawa-Samdup, compiled and edited by W. Y. Evans-Wentz, foreword by Summum. 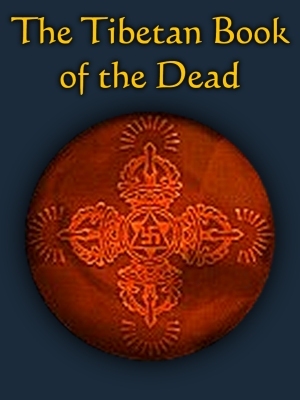 This book is the first English language translation of the famous Tibetan death text, "The Great Liberation upon Hearing in the Intermediate State." Also known as the "Bardo Thodol" which means "liberation by hearing on the after death plane", it was originally written in the Tibetan language and is meant to be a guide for those who have died as they transition from their former life to a new destination. Note: This edition is an Adobe PDF file.